So we’re all about safety, but we are still girls, right? I don’t know about you, but I love shoes. When I learned we got a whole new batch of safety boots, my first thought was, we must have a virtual fashion show! So here goes. 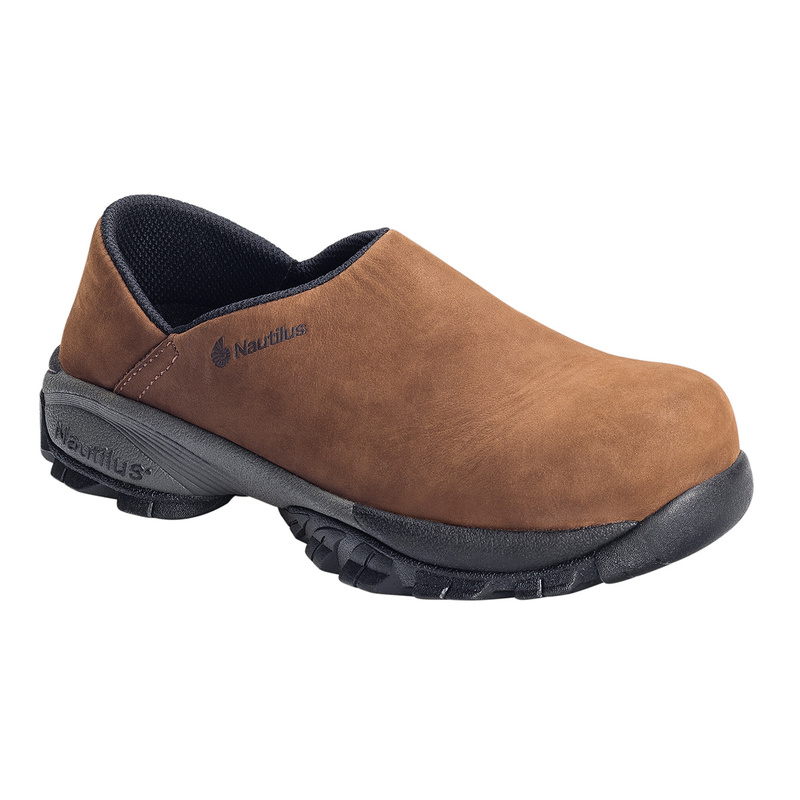 Our first pair is Nautilus’ Women’s Composite Toe Clog in full-grain Nubuck leather with a composite safety toe cap. What’s so great about Nubuck, that they just can’t say, “leather?” Nubuck is a top-grain leather that is buffed to give a velvet-like surface. It is highly wear-resistant. While it is stronger and thicker than suede, it is just as soft. It is a luxurious leather and a bit more expensive because of the processing. Another new offering is a composite toe athletic shoe, also by Nautilus. They have a removable anti-fatigue polyurethane insole, and an EVA midsole for maximum comfort. Like most of our safety shoes, they meet or exceed ASTM 2413-11 impact/compression and EH ratings. 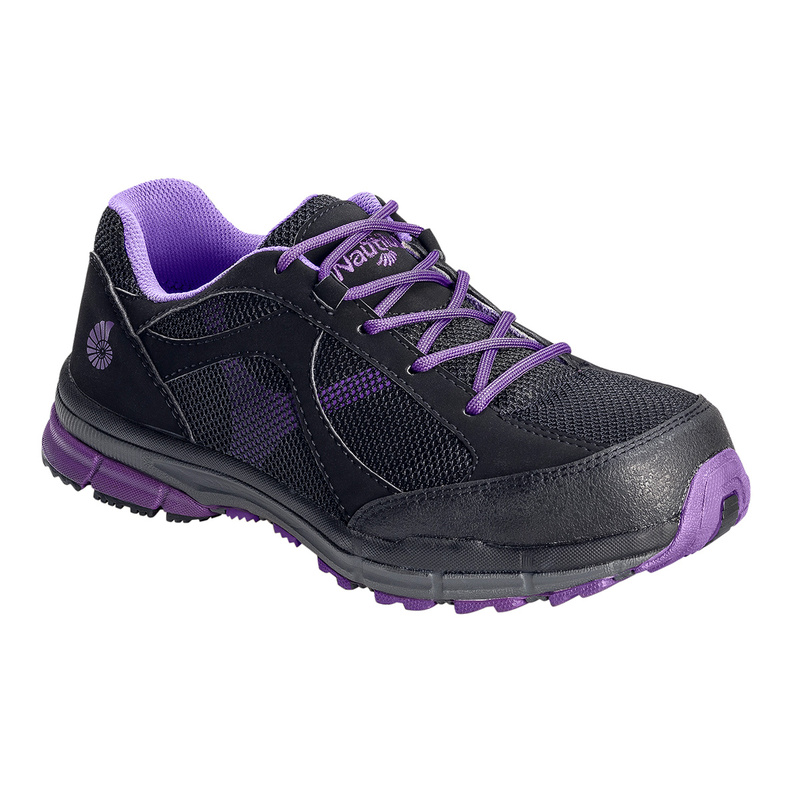 And these have to be my favorite – the Nautilus Women’s Steel Toe ESD Shoe. Who wouldn’t get noticed in these purple beauties? They have all the necessary features but they also boast a bumper toe to guard against abrasion. They are value priced at $70.99. The list goes on. 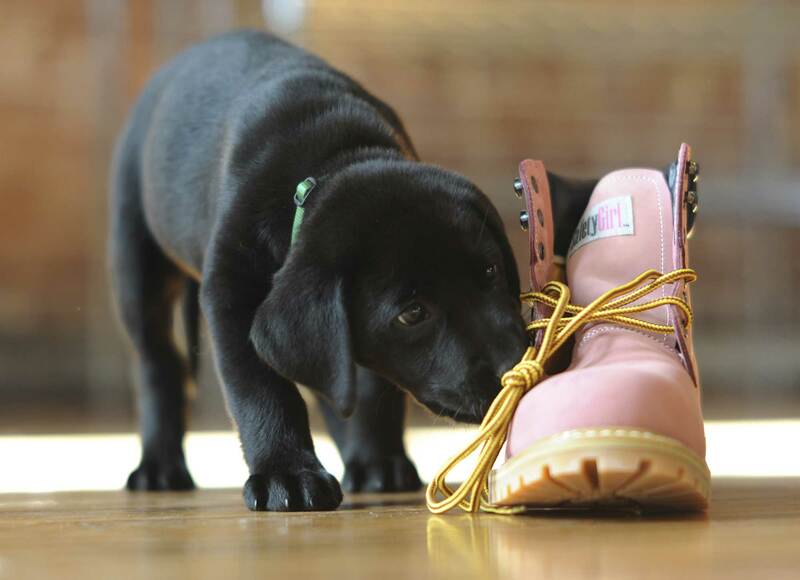 We have a ton of great new safety shoes to add to the hundreds of pairs of shoes already in your closet. We invite you to head over to our site and shop for yourself!